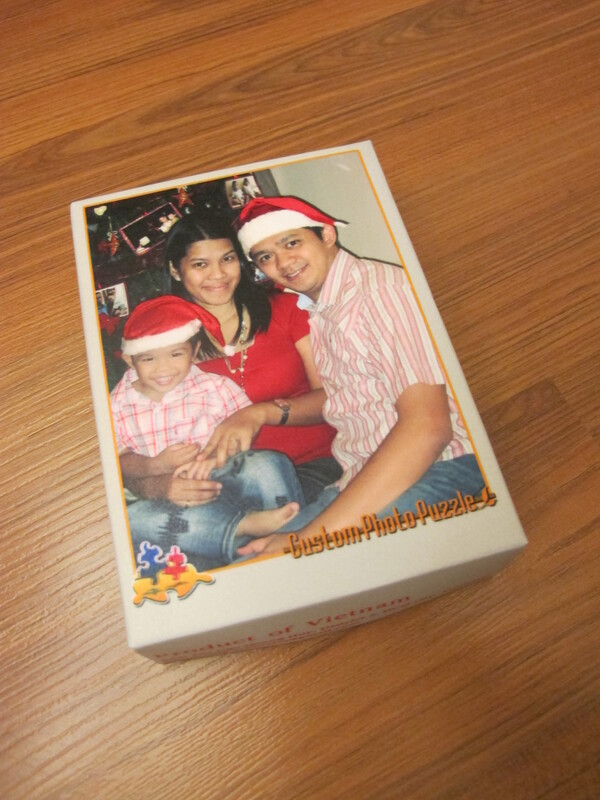 Personalized Puzzles by Saigon Puzzles | Hello Saigon! Matt has been advertising his business in our email groups and I have actually been exchanging emails with him regarding his personalized puzzle business. After much thought because I’m planning on something for some people, I decided to give Matt’s Saigon Puzzles a try. I placed my order just this Monday and then 4 days after, today, I received my puzzles! Matt even delivered ’em to my office! Thanks Matt! If you are looking for something unique to give to friends, why not give them personalized puzzles courtesy of Saigon Puzzles? Email SP at saigonpuzzles@gmail.com. nice! personalized puzzles. =) may challenge! hehe. Hi Lyra – Thanks for the kind words. I am very happy you enjoyed your puzzle! We have a new website SaigonPuzzles.webs.com if anyone would like to learn more or order their own custom made picture puzzle today. We have changed our web address to SaigonPuzzles.com.